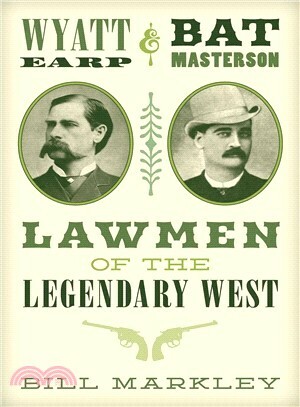 Bat Masterson or Wyatt Earp? Which lawman did the most to tame the frontier? And which lawman left behind the biggest legacy? Author Bill Markley takes on those questions and more in this thoughtful and entertaining examination of these legendary lives.